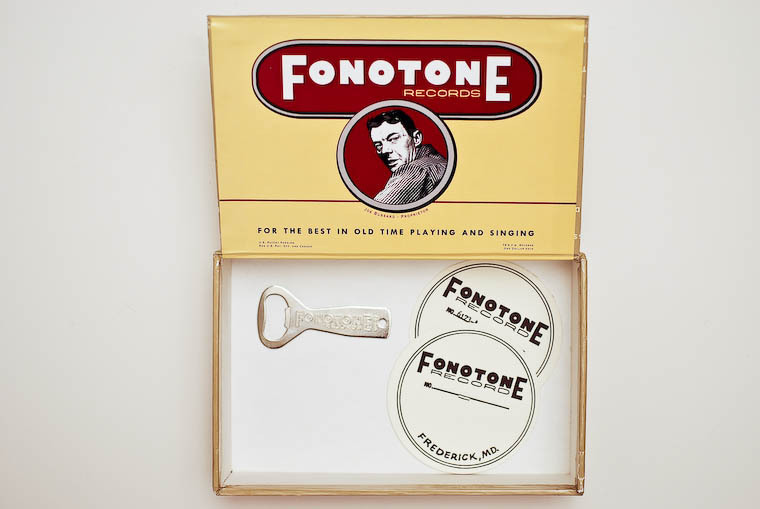 Notes: I was very happy to receive this as a review copy a few years back – quite apart from the music, it comes with a bottle opener! 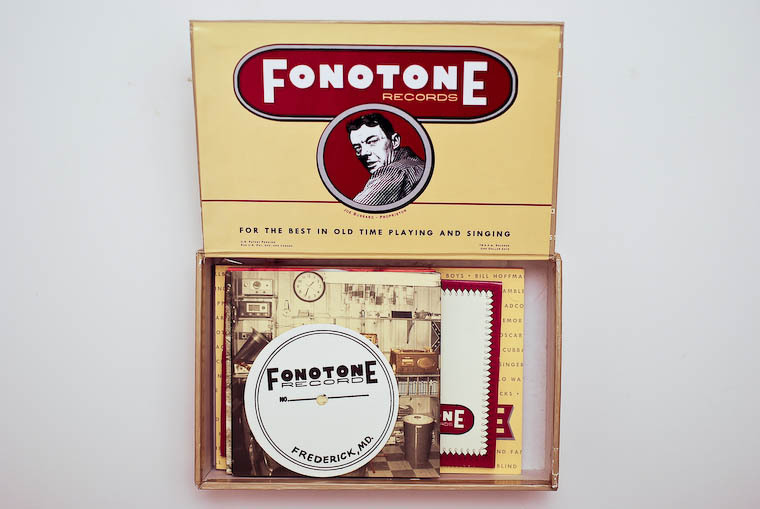 Fonotone Records was the last label to release 78s (not sure whether that’s worldwide or just in the States). 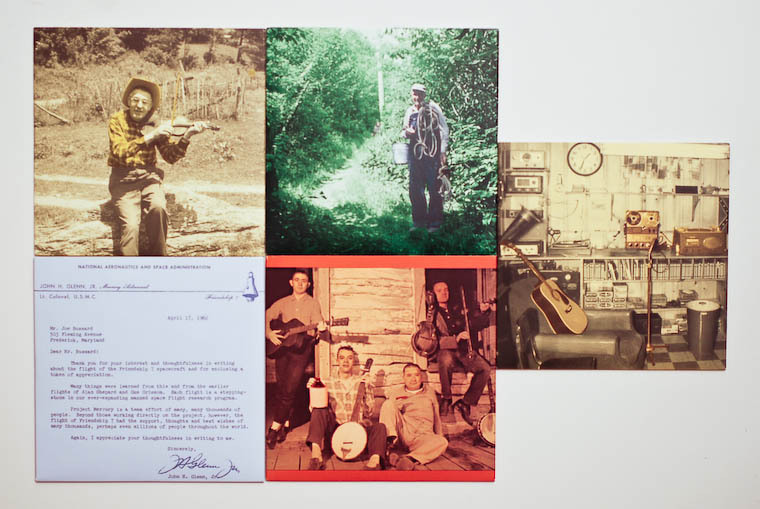 The label was run by the inimitable Joe Bussard, avid/infamous record collector. 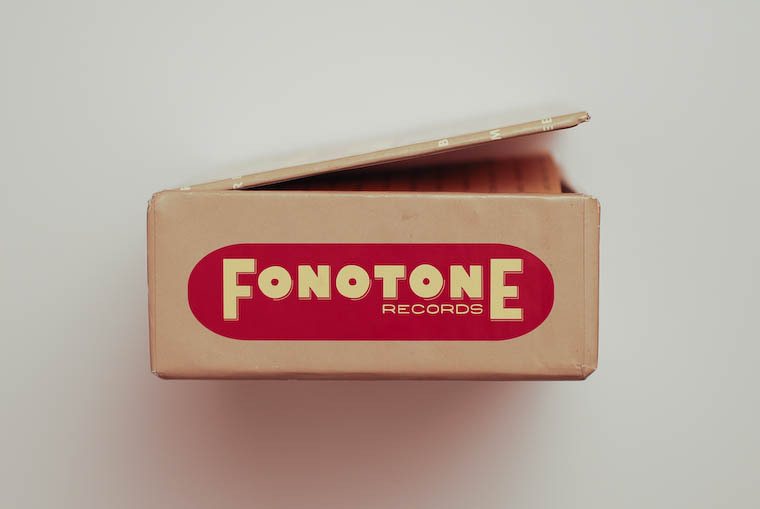 This is a classic reissue, the cigar box containing treasures like a whole wad of postcards, record labels, a big book overflowing with details, pics, etc and of course the aforesaid bottle opener. 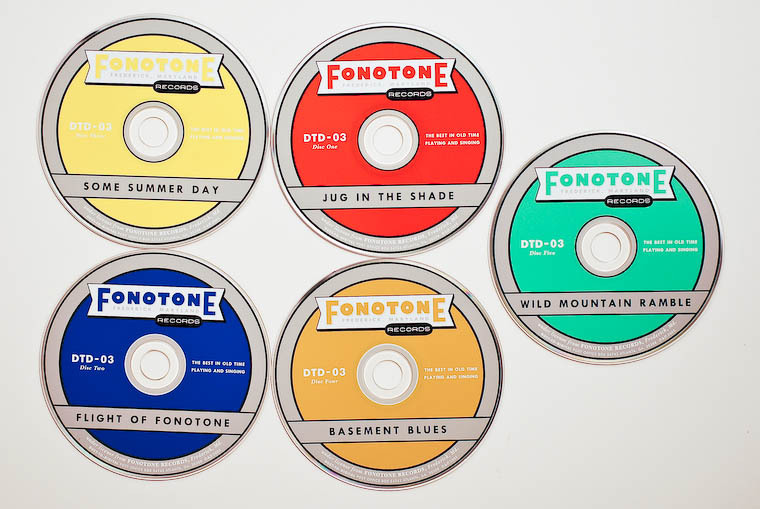 Not forgetting the five CDs. 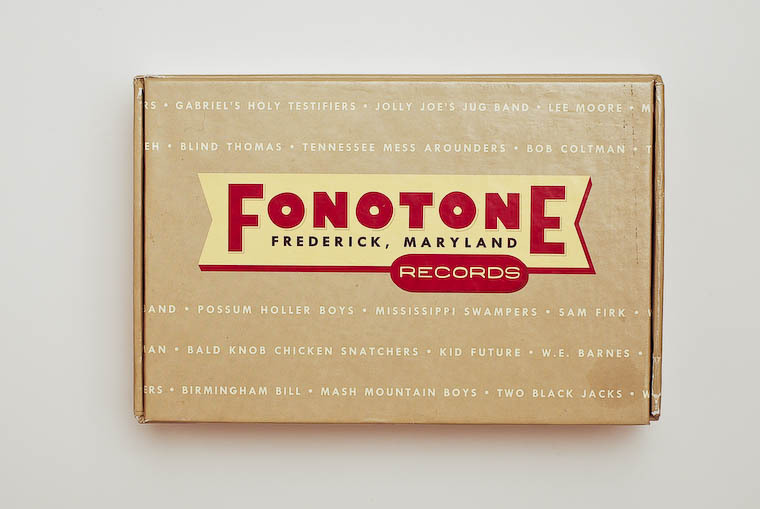 Blind Thomas was the one and only John Fahey and Fonotone released his first recordings. 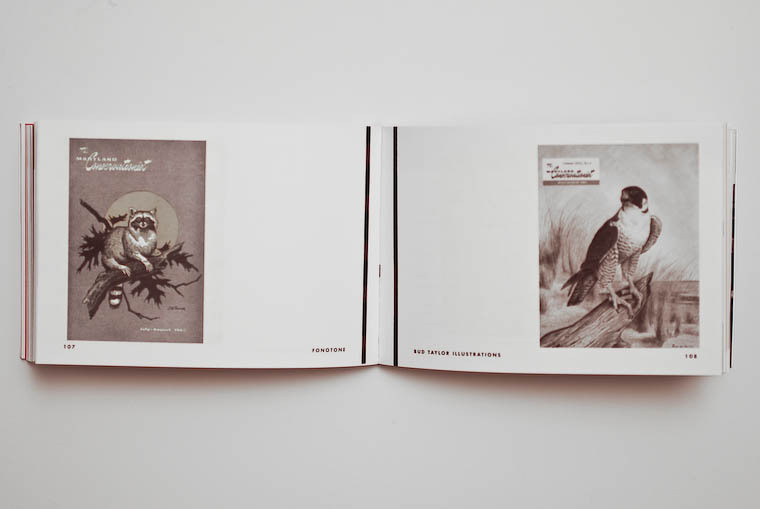 Last and probably least, here’s my review, written for Signal to Noise magazine.